It’s always about the people. There may be great cars, free food and drink, and excitement but what it really comes down to is the people. People designed and built all those multi-million dollar cars, people drove all those race cars, and people make everything that happens in Monterey happen. This year many people helped make my week; here are a few that stood out. Don Prudhomme is one of those guys I used to read about, that tall, lanky kid who drove top fuel dragsters and funny cars from an early age. 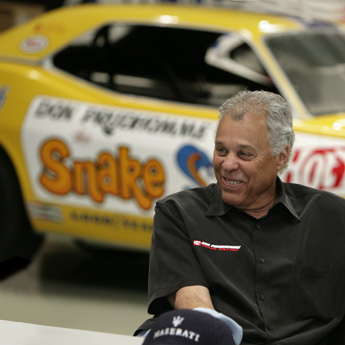 Don Prudhomme was born in 1941, and he’s been a part of drag racing just about forever. I hope I didn’t seem too stunned. I always seem to get that way when I meet people who lived a life I, and thousands of others, dreamt about. I know it took Don Prudhomme hard work and dedication to stay at the top for so many years and that is why I stand in awe of him. Saturday at the Rolex Monterey Motorsports Reunion I met someone who years ago I may have given a boost to, Willy T. Ribbs. Willy was born in San Jose and he made his mark driving Formula Ford in Europe; he came to US national attention driving Trans-Am Mercury Capri’s for Jack Roush. I read about Willy and the dance he did on the roof of the Capri when he won. On August 19, 1984, I attended the Trans-Am race at Watkins Glen. Willy won and he did his dance, ruining the roof of the Capri. Willy was an extraordinary driver; he had talent, he was cocky, he had charisma. Fans loved him. Heck, I loved him. In the fall of that year I attended the Montreal International Auto Show on Media Day. Toyota Canada unveiled the MR2. For whatever reason, Toyota Canada President Hector Dupuis invited a few writers up to his suite, me included. Oh yeah, there was an honored guest, Dan Gurney. Dan had done some development work on the MR2. During the evening Dan asked me – me who was a part-time, small-time writer – who I thought was an up and coming race driver. 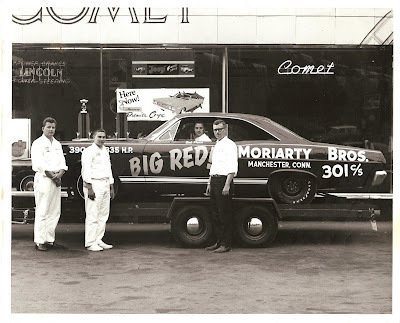 I answered without hesitation, “Willy T. Ribbs.” I told Dan Gurney – the freakin’ Dan Gurney – that Bruce Hotchkiss, a guy who had never raced a car in his life, thought Willy T. Ribbs would be a great choice as a driver. In 1987, Gurney hired Willy to drive one of his turbocharged Celica’s in IMSA. I told Willy this story and I think he was pleased. Willy now is a champion shooter and he is teaching his son Theo, the ropes. When I looked into Willy’s eyes, that sparkle is still there. And now I’ve met him. Then there are the normal folks. 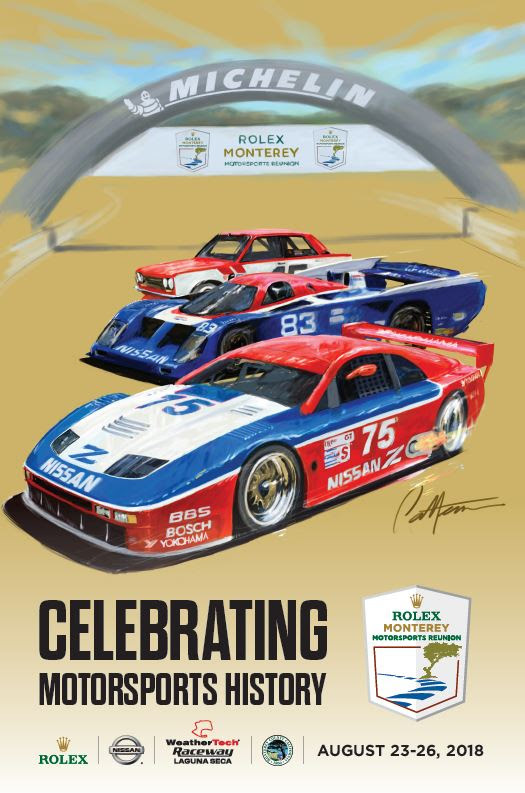 I met Suzie and Rex Alexander, and their nephew Ryan at the Pebble Beach Concours d’Elegance. The Alexander’s are from Tulsa, Oklahoma. Outside of cars, we probably have little in common but cars are a strong connection. The Alexanders and their nephew were just nice people, fun to share a table with and I thank them for adding to a wonderful day. It’s people like these that make my Monterey Week. Thank you everyone that I met, and to those I didn’t who toiled behind the scenes.